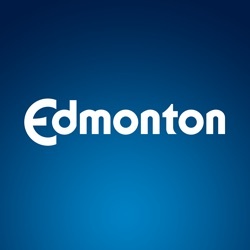 Leisure Centres Attendance measures the year to date total attendance at 17 of Edmonton's leisure centres. Roll call for Council and Committee meetings. If a member of Council or the Committee attends for any portion of the meeting, they will be show as ‘present’. Only if a Councillor or member of Committee is not present for any portion of the meeting will they be shown as ‘absent’. For Committees, only the members of the Committee are listed as ‘present’ or ‘absent’. Other Councillors attending the meeting are shown as ‘Others Attending’ in the minutes.